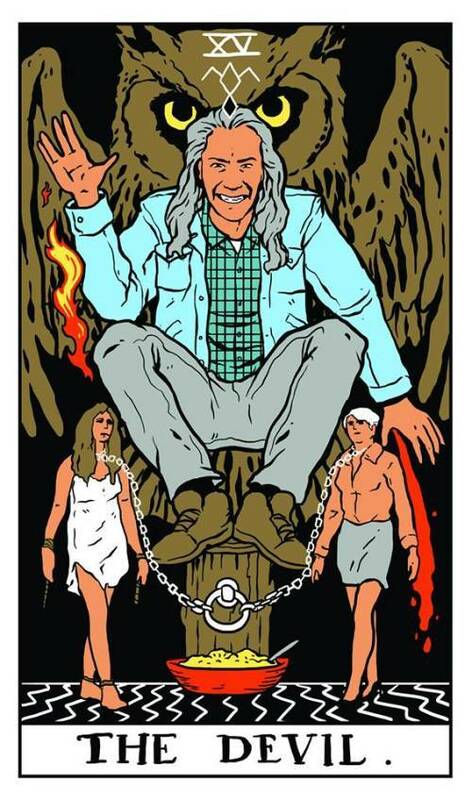 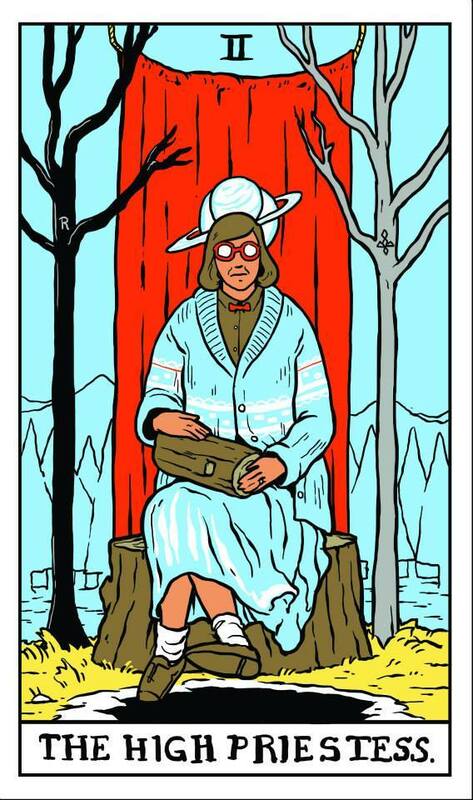 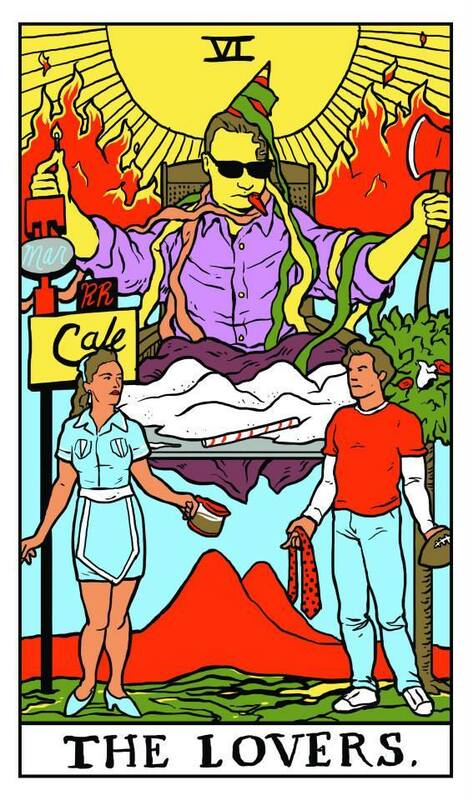 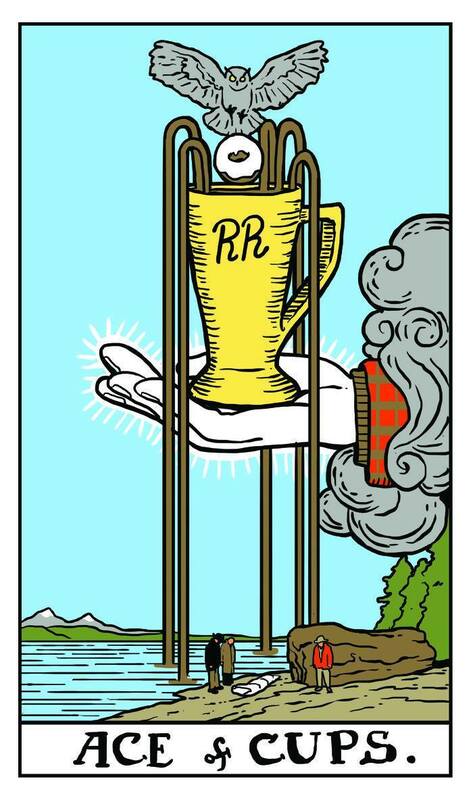 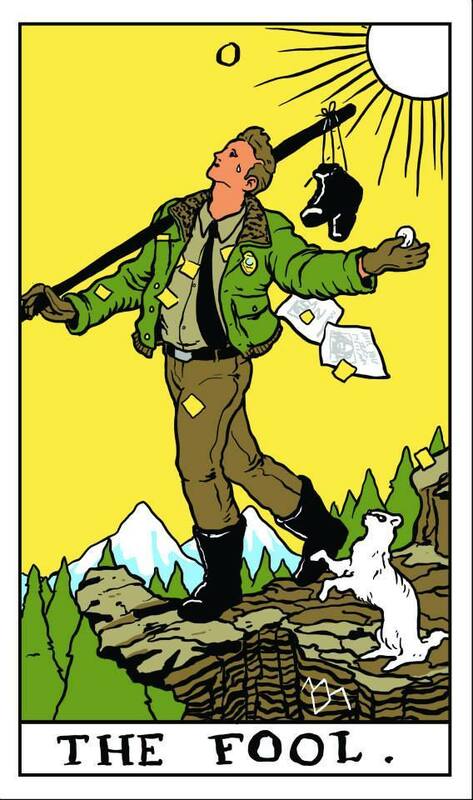 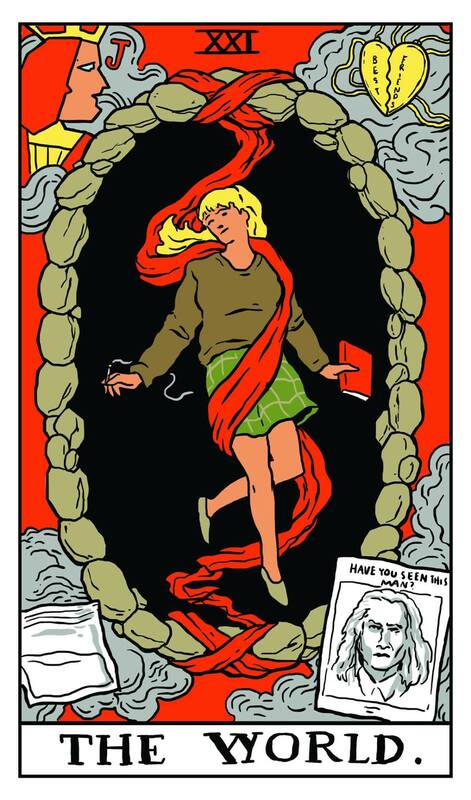 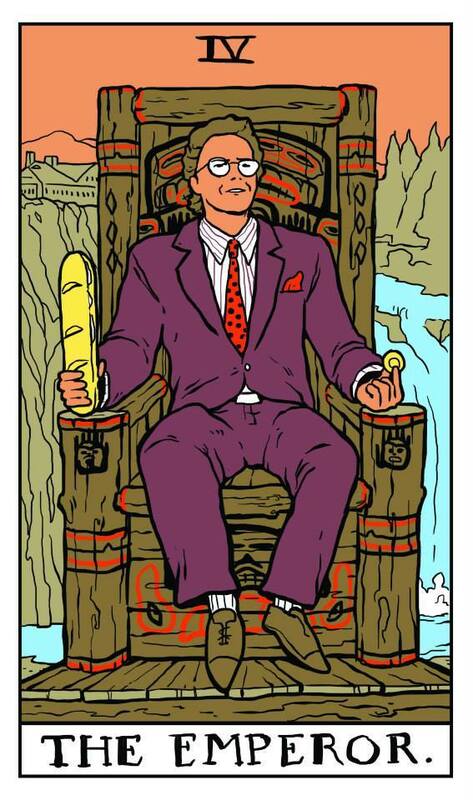 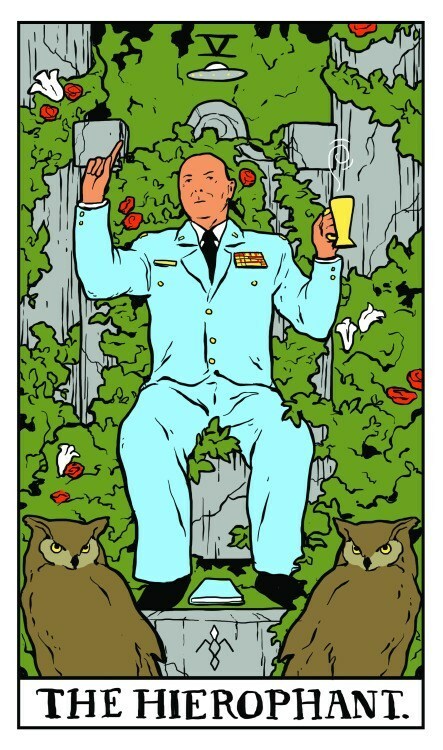 These incredible Twin Peaks-themed tarot cards were created by Twin Peaks superfan Benjamin Mackey, co-creator of the ongoing SAINTS comic book series. 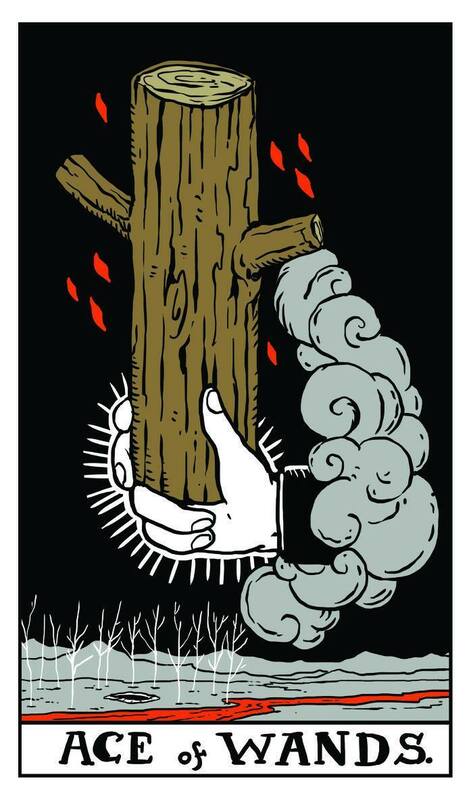 Mackey recently started working his way through the 22 Major Arcana of the tarot. 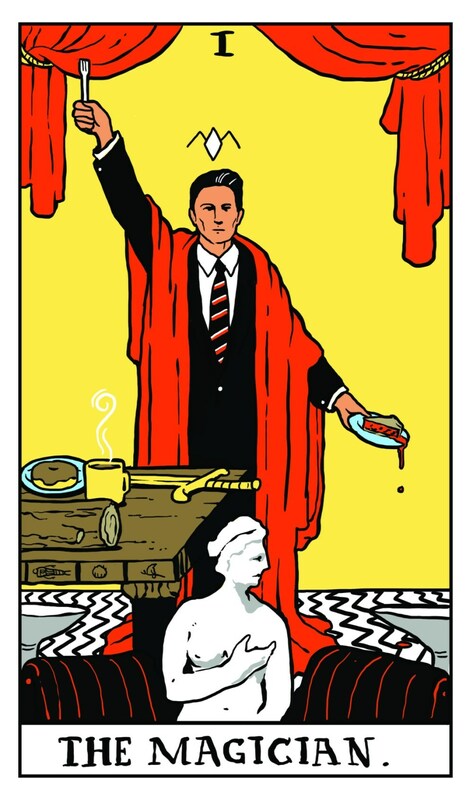 Styled after the popular Rider-Waite-Smith deck, Mackey carefully selected imagery from David Lynch’s cult TV series that best suit the symbolism of each card.